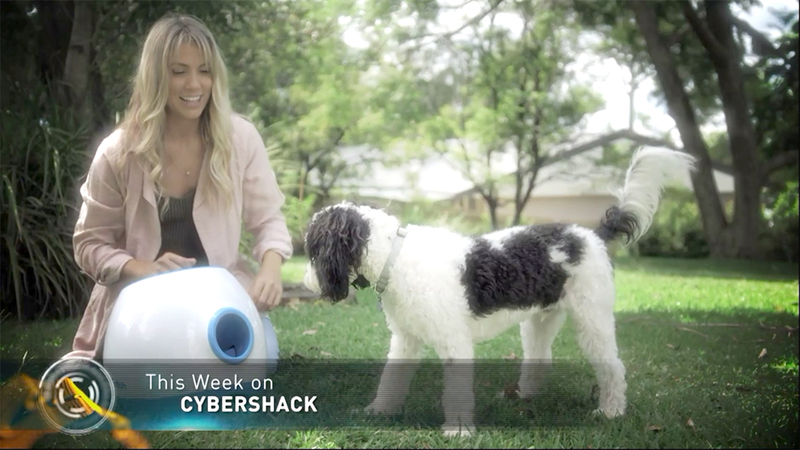 This week on CyberShack, the latest pet gadgets for your furry friend. We meet-up with design guru Darren Palmer at LG’s InnoFest. There is a pocket camera that captures cinematic memories and home network protection for your family. Plus stacks more from the world of tech! Tune in Saturday, Channel Nine at 12 pm to find out more.